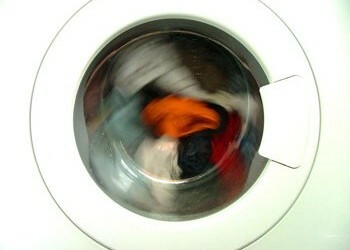 Having a access to a RV washer dryer happens to be vital equipment for many RV enthusiasts. We have a guide to sort through the fluff (no pun intended). Most RV’ers struggle with how to stay connected on the road. 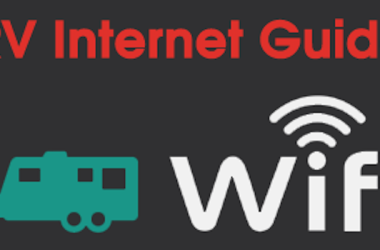 Our Guide to RV Internet and Mobile WIFI can HELP! Its not as complicated as it seems! 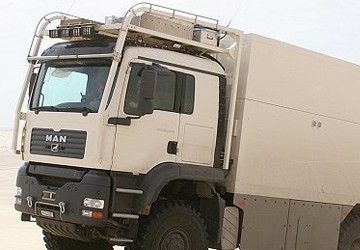 To use the word extreme RV to describe these all terrain vehicles from Unicat is a little bit of an understatement. 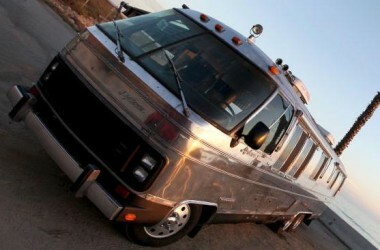 An RV bomb shelter is more like it. 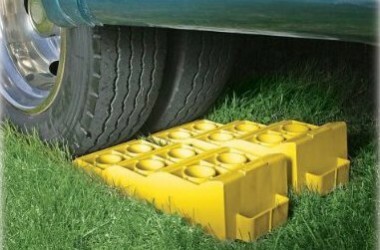 Don’t forget to level your RV after you’ve arrived at your campsite. Learn how to level your RV with this tutorial.